Since Man of Steel by film director Zack Snyder is showing in theatres, it’s a good time to pick up some Superman comics. 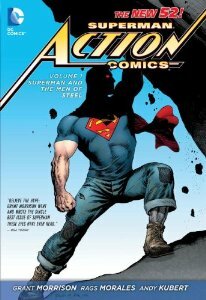 So why not read the first collection of Action Comics, in which a new and fresh take on Superman is presented? Written by comic book author Grant Morrison and illustrated by Rags Morales and Andy Kubert, Superman Action Comics volume 1: Superman and the Men of Steel collects the first eight issues plus back stories and also contains an insightful making-of these comics. In 2011 publisher DC Comics, home of heroes such as Batman, the Flash, Green Lantern, Wonder Woman and Superman, revamped and relaunched its entire line of comic books, starting 52 new series with number one. A fresh start for DC’s stall of heroes, giving them updated origins and a modern makeover. 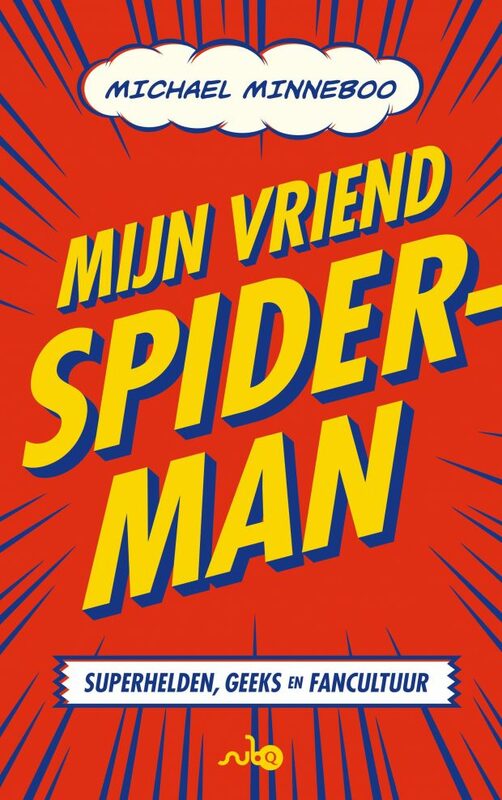 And at the same time giving new readers a fresh starting point to get acquainted with heroes that have been around for ages. Superman for instance, as you probably know, has been around since 1938. This creation of Jerry Siegel and Joe Shuster was the first superhero known to men and started it all. You can imagine that having to keep in mind seventy-plus years of history can be quite a burden for writers and readers alike. So it was about time Suup got a fresh start. Just like Snyder’s flick, writer Grant Morrison’s take on Clark Kent and his alter ego is a re-interpretation of Superman. But while Snyder opted for a dark brooding version of Superman, not unlike Christopher Nolan’s Batman-movies (Nolan was co-author of the film’s story), Morrison presents us with a more optimistic version of Superman’s world. Thank god, I’d like to think, because dark and brooding might suit The Dark Knight, but it’s not really a comfortable fit for everyone’s favourite alien boy scout who flies around in primary colours and grew up on a farm in Kansas. Morrison’s tale starts at the beginning of Superman’s career: Clark Kent has just moved to the big city Metropolis and is still exploring his incredible powers. Mind you, this Superman is not the all-powerful dude that was before: although he has super strength, can run like the devil and shoots laser-beams from his eyes, he can also get hurt and, when he’s beat up, his face gets bruised. In the beginning, he can’t fly either, but leaps tall buildings in a single bound, just like Jerry Siegel and Joe Shuster envisioned him back in the late 1930’s. Although within a couple of issues he does fly and, judging by the Superman of five years from now that Morrison presents in issue 7 and 8 (Grant likes to play with timelines in his stories), Superman could soon be like his old omnipotent and boring self again. At least, that’s one of my fears. But for now, the new Clark Kent is in his early twenties, renting a small room from a nosey landlady, working for a small-time newspaper in the city and uncovering all kinds of nastiness and corruption. With a youthful arrogance Superman goes head-to-head against a corrupt businessman who uses illegal cheap labour and breaks all kinds of laws. This is The People’s Superman. There is no Lois & Clark, yet, although Kent is friends with Jimmy Olsen, the photographer of the Daily Planet, who works closely with Miss Lane. What I really like about this incarnation is the fact that Clark’s features look significantly different from Superman’s, so maybe the wearing-glasses-as-disguise-joke finally works when he does get up close and personal with Lois Lane. 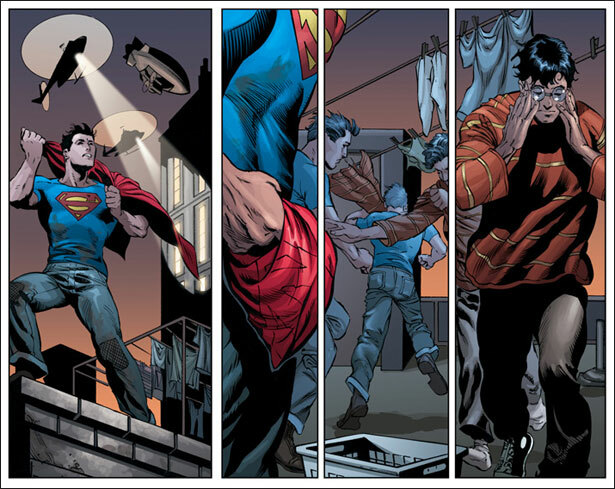 When Clark is saving lives as Superman he’s dressed in a T-shirt and jeans, looking more like a construction worker with a cape than a Superhero. Besides, he’s not considered to be a hero by the American Government anyway: this is America post 9/11, so Superman is treated as an alien and therefore considered a possible threat to national security. Brilliant but shady Lex Luthor advises the army on how to bring Superman down. It’s not until Earth is truly threatened by an alien life form that the American Government figures it might not be a bad thing to have a Superman on their side. 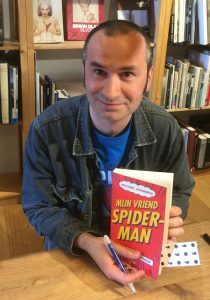 Grant Morrison is known for having an original mind, writing comics that deal with complex concepts, blurring the boundaries between realism and fantasy. He often mixes autobiographical elements with heroic adventures. His series The Invisibles (published in the 90s) is one of the most complex and interesting stories ever published in the comic book industry. Although I like his fresh take on Clark and Superman, and Superman and the Men of Steel is an enjoyable read, it doesn’t reach the heights of his other work. 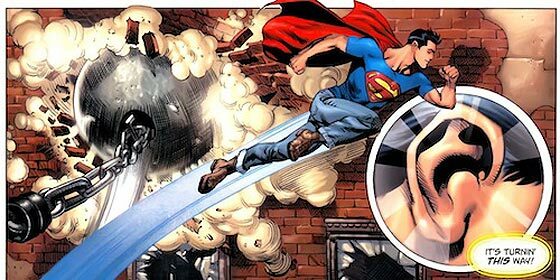 Maybe writing a high-profile character like Superman comes with many constraints: one can make him wear jeans and tone down his powers, but in the end one can’t stray too far from the conceptual boundaries that make up Superman. I am afraid it’s only a matter of time before even this version of the Man of Steel grows stale. But that doesn’t mean that in the meantime, the ride provided by Grant Morrison, Rags Morales and Andy Kubert isn’t enjoyable.